Did you know that more people die from drinking unsafe water annually than from all forms of violence, including war? Children under the age of 5 are the most affected. How can this still be happening in 2019? How can Flint, Michigan still not have clean drinking water? We are excited to invite you to University of Wisconsin-Madison’s second annual UW-Madison Earth Week from April 15th-April 22nd! They have a week filled with fun, meaningful, and exciting events about a range of environment and sustainability topics. You will enjoy food, prizes, conversation, and more. 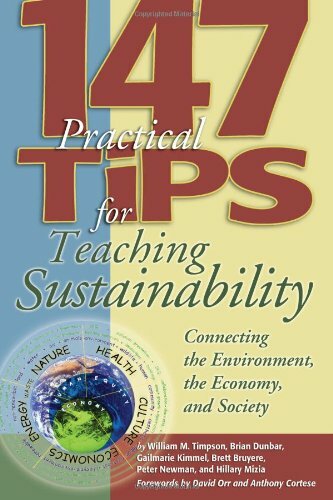 We are excited to announce that one of our authors, Brian Dunbar, from the best-selling title 147 Practical Tips for Teaching Sustainability: Connecting the Environment, the Economy, and Society, will be presenting a full-day workshop at this year’s Green Schools Conference and Expo in St. Paul, Minnesota. This conference is the only national event that brings together those passionate about making schools green a reality. Brian Dunbar is an educator and practitioner focused on green building. He is currently a Professor Emeritus at Colorado State University-Fort Collins, LEED Faculty for U.S. Green Building Council, and the Executive Director of the Institute for the Built Environment. Facilitators will share their experiences, lead group discussion, and guide participants through creating a Sustainability Action Plan and participating in a green school design exercise. Attendees of this workshop will earn 5 GBCI credits. 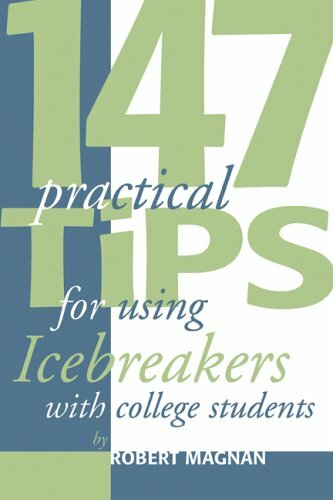 Tips for a New Year and New Semester! Christmas has come and gone, and the New Year is upon us, ushering out the old and bringing in a new semester full of both challenges and opportunities. In short, now is the perfect time to brush up on introductions and prepare for starting new classes with these tips! Will I start on time? When will I administer a brief background questionnaire? How should I react to latecomers? Am I interested in setting a casual or formal tone? How do I want students to address me? 9. Start class by telling your students where you’re going. Give them a preview, a sort of map. Some teachers like to write the main points of their outline on the board, off to the side. Sometimes, especially when we feel really organized, we forget our students cannot sense this organization. 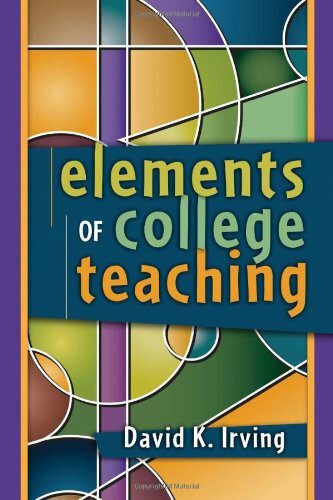 A preview may not be necessary if you give your students a detailed syllabus and you follow it scrupulously. But remember: the best leaders are not always those with the best plans, bot those who best communicate their plans. 3. Balance fun and function. Depending on your students, the subject, and the level of anxiety you expect, the icebreakers that you use might be heavily functional or more on the fun side. Keep that balance in mind as you read this book.